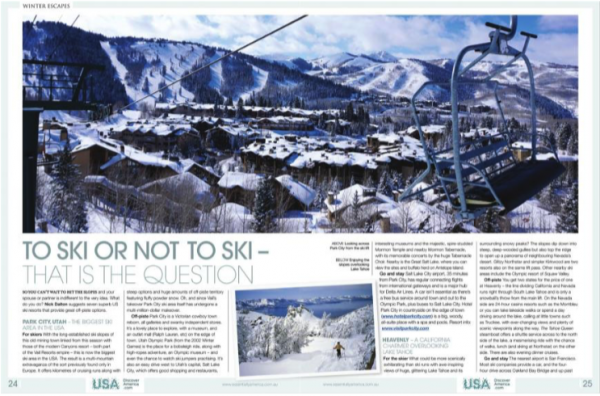 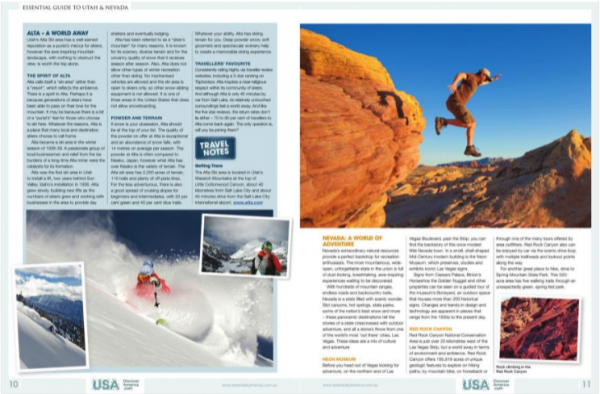 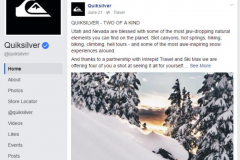 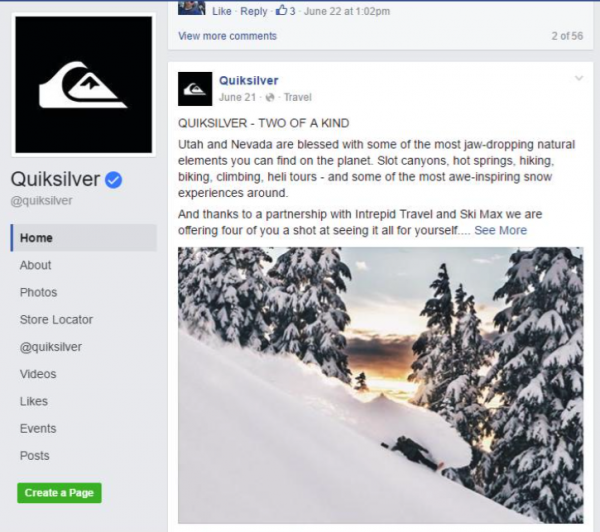 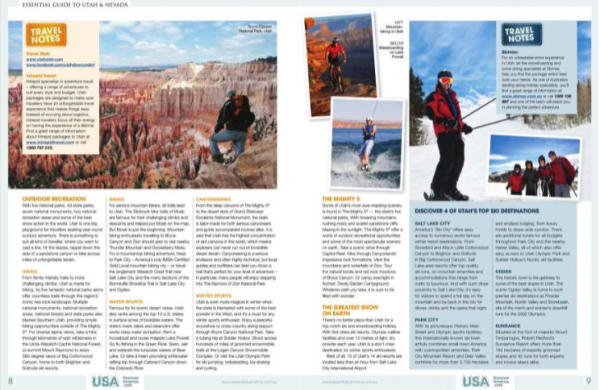 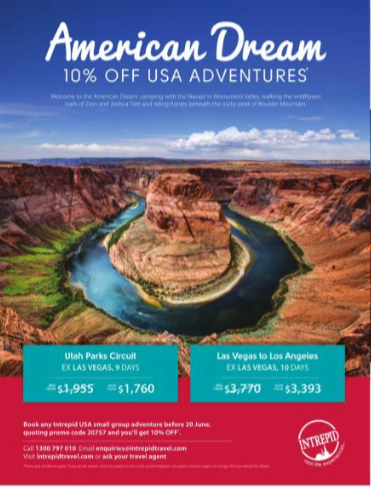 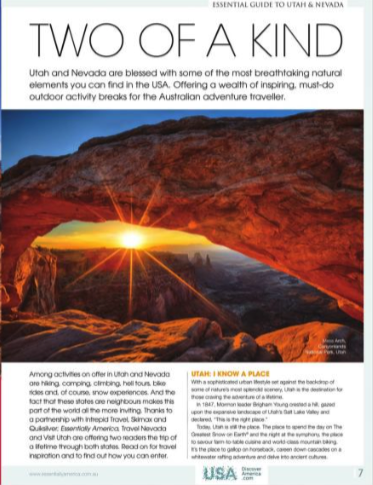 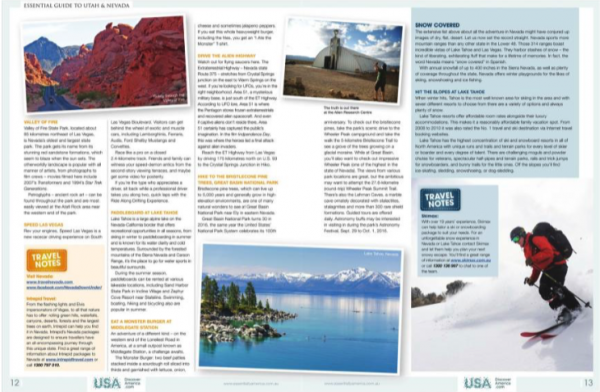 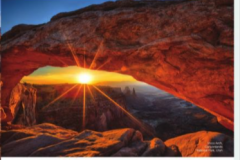 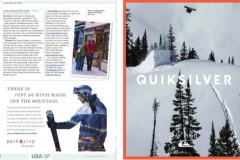 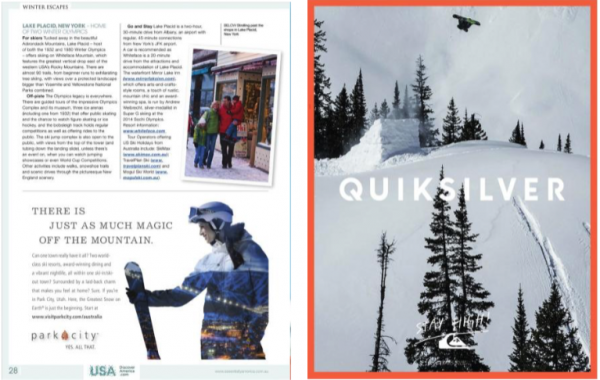 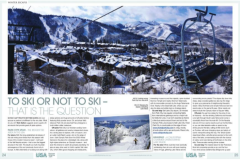 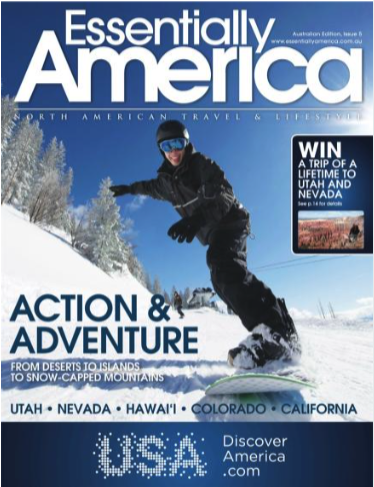 Two of a Kind was a creative consumer promotion brought together by Visit Utah, Travel Nevada, Intrepid Travel and Ski Max and also included supporting partnership with major action lifestyle brand Quiksilver that could bring the sentiment to life via their network. 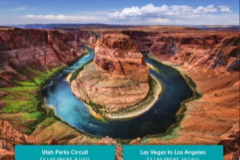 The development of the campaign engaged with this audience and inspired them to increase their knowledge of both states via heightened visitation to associated websites and digital platforms. 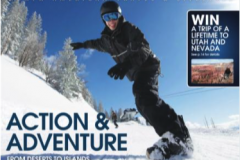 The initiative was designed to maximise awareness of the region: it’s inspiring vistas, and amazing experiences across all four seasons available to Australian adventure travellers. 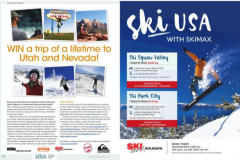 The promotion was driven by Essentially America and featured an extensive advertorial in the May 2016 edition inserted in the Australian newspaper nationally together with social, direct, and digital media promoting the major competition.